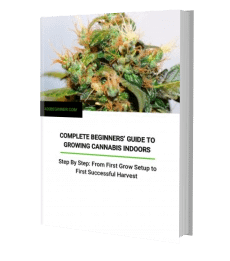 Home / Guides / Cannabis Oil vs. CBD oil, What is the difference? Cannabis Oil vs. CBD oil, What is the difference? Cannabis oil and CBD oil have been known for their pain relieving and other beneficial properties. But many people confuse between the two. One of the reasons for this confusion is that both have cannabinoids. There is no regulatory guideline as well. Cannabis oil vs. CBD oil, what is the difference? There are some sharp differences between the two. Here we are going to discuss the differences. 3 Cannabis oil vs. CBD oil, what’s the difference? 4 Why is CBD oil better than cannabis oil? CBD oil is used for medicinal purposes. It is useful in treating pain, sleeping disorders, epileptic seizures, pain, etc. CBD is a chemical compound that is extracted from the hemp plants. Both hemp and cannabis plants contain CBD. But the hemp plant doesn’t contain THC which gives that ‘high’ or psychoactive effect. CBD has health benefits similar to that of THC. The advantage of CBD oil is that it is non-psychoactive. It is an extract from the leaves of cannabis plants. It contains more than 100 active compounds. Among these CBD and THC are the most important ones. Cannabis oil is the extract that contains all the components of marijuana. It contains THC as well. It is used for both medicinal and recreational drug. 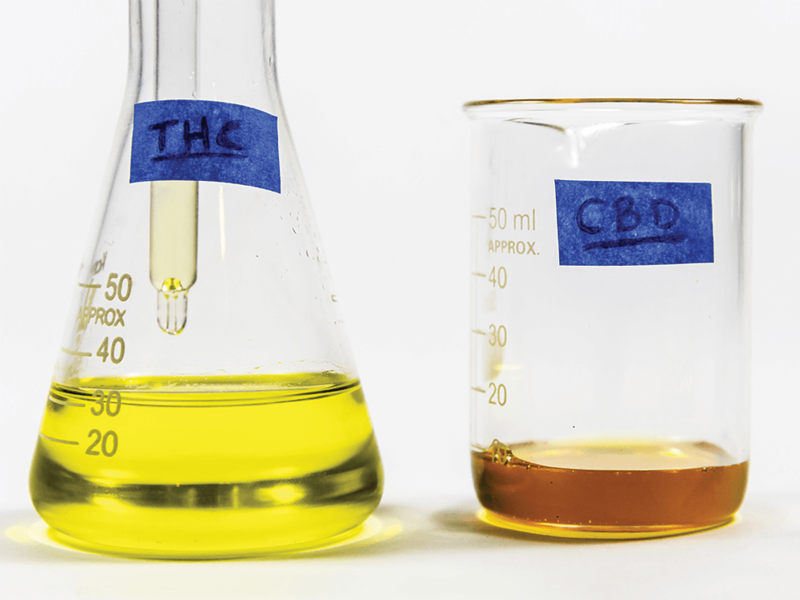 Cannabis oil vs. CBD oil, what’s the difference? Cannabis oil and CBD oil both have medicinal properties. They are beneficial for various health issues. Here are some of the significant differences between cannabis oil and CBD oil. Cannabis oil contains a high percentage of THC compound that can alter the mind or produces ‘high.’ CBD oil, on the other hand, doesn’t contain THC. So, it is not addictive. It is beneficial in reducing depression, anxiety, and other diseases. As CBD oil doesn’t contain THC, it is legal in all the states of U.S and Canada. It is also legal in Europe, except in Slovakia. Cannabis oil is legal in places where marijuana is legal. Cannabis oil has more benefits over CBD oil as it has the THC compound. THC has anti-inflammatory properties and is an effective pain reliever. THC and CBD in cannabis oil have anti-cancer effects. It can relieve pain. It is more effective in relieving pain than CBD oil. CBD oil is a non-psychoactive substance, so it won’t give the ‘high’ that occurs due to the presence of THC. Perfect CBD Dosage doesn’t have side effects like paranoia, anxiety, eye dryness, etc. that may be associated with cannabis oil. Users can experience euphoric reactions by using cannabis oil. CBD oil has higher concentrations of CBD and no trace or minimum trace of THC. Cannabis oil, on the other hand, has high traces of THC and low traces of CBD. So, CBD oil is safer to use. Why is CBD oil better than cannabis oil? The obvious reason why CBD oil is better than cannabis oil is that it doesn’t contain THC that causes a psychoactive reaction. Cannabis oil has a high amount of THC, so it’s illegal in many places. You will easily find CBD oil; whereas, you need to know the law of every state to use cannabis oil. CBD oil doesn’t have some of the side effects that people have when using cannabis oil. Moreover, CBD oil provides a lot of health benefits and is a safer option compared to cannabis oil. When you buy CBD oil, you should read the labels to know the source of CBD. You should also see the ratio of CBD and THC. If you are looking for a natural and safe health supplement, then you can use CBD oil. Though the FDA does not yet approve CBD oil, many people are already discovering the benefits of CBD oil. Research works are still going on to find out more about the healing properties of CBD.